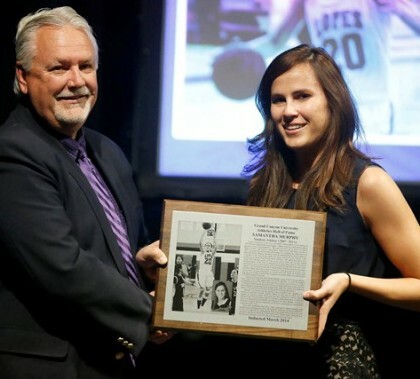 Samantha Murphy, who redefined “student-athlete” at the University on the basketball court and in the classroom, and six others were honored at Ethington Theatre on campus. 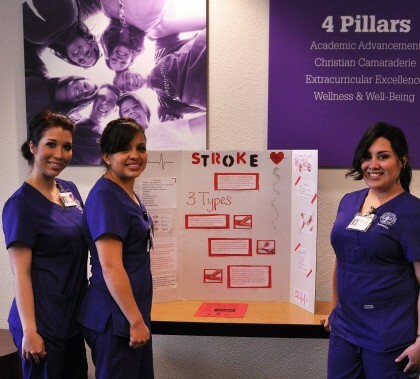 GCU’s Banner Boswell nursing site in Sun City rolled out the purple carpet for its community on Thursday, offering tours, student presentations and healthful food as February, known as National Heart Month, came to a close. The College of Nursing and Health Care Professions facility at Scottsdale Healthcare Shea will hold a similar event on Wednesday. 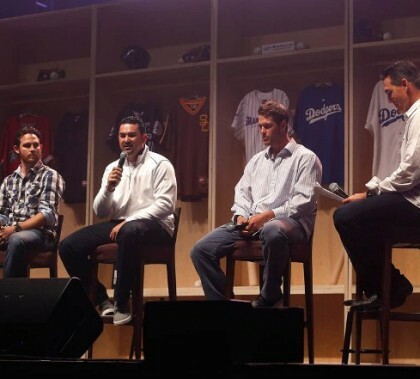 Former Diamondbacks pitcher acknowledges his role in Major League Baseball’s biggest brawl of the 2013 season — and says it helped him focus his faith. The Papago Apartments are only part of GCU’s latest plans to accommodate nearly 11,000 campus students in the fall. 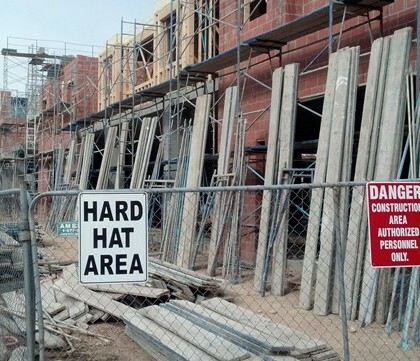 A new traditional residence hall, parking garage, classroom space and other amenities also are under construction. 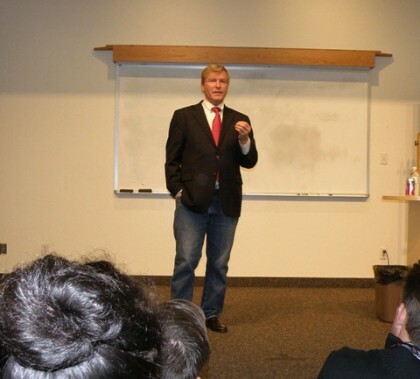 Among his tips to GCU students: Look for new concepts and new ways of doing things, be willing to put career ahead of personal pleasure, learn how to effectively interact with people. 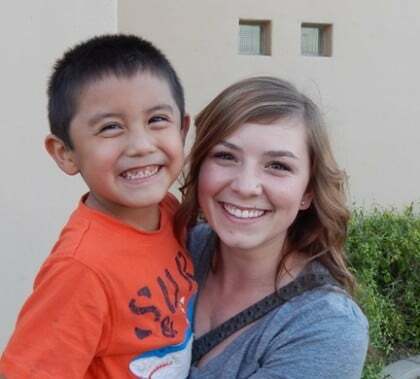 Kylie Bentley, the most recent recipient of GCU’s monthly Community Service Award, is a source of constant compassion for children living at the Phoenix Rescue Mission who have experienced anything but consistency and happiness. 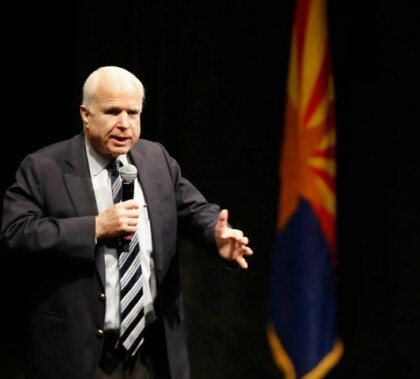 In his first visit to campus in four years, Arizona’s senior senator commented on a range of topics, including immigration reform and veterans affairs. 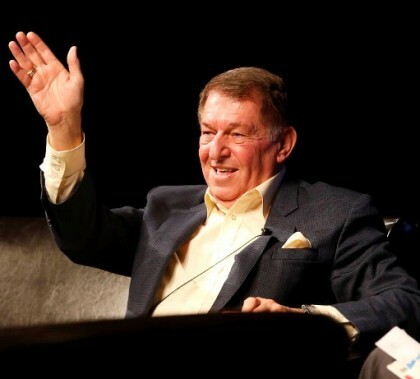 Sports executive Jerry Colangelo, whose career with the Phoenix Suns, Arizona Diamondbacks and USA Basketball is familiar to most Arizonans, shared some of his guiding philosophy in the first installment of “The Back Story” on campus. 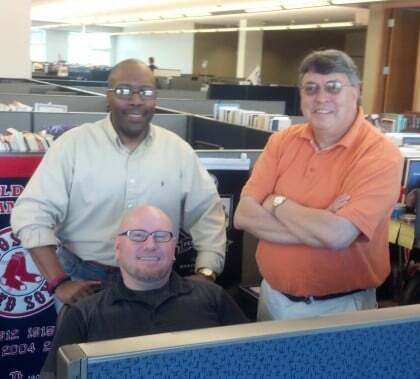 Three full-time online faculty members from GCU will serve the Milwaukee Brewers as chaplains during spring training under the auspices of Baseball Chapel. 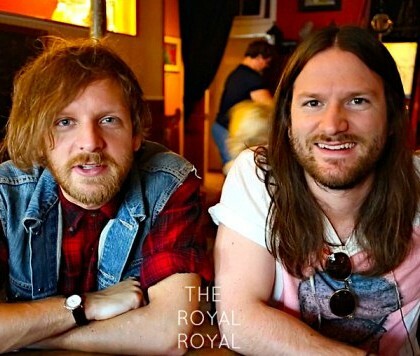 Canyon Worship Night will include the Canadian-born musicians and brothers, who have a new album on the way.